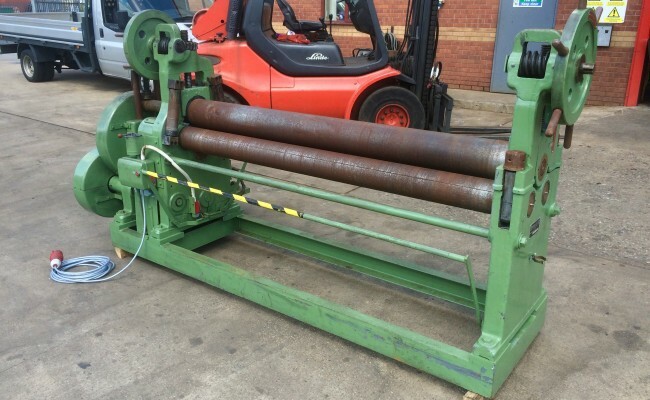 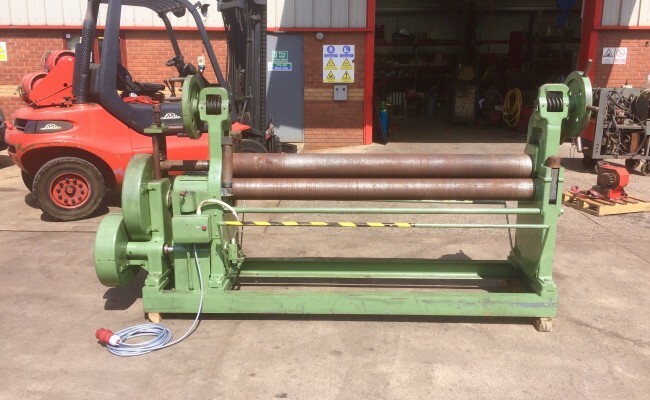 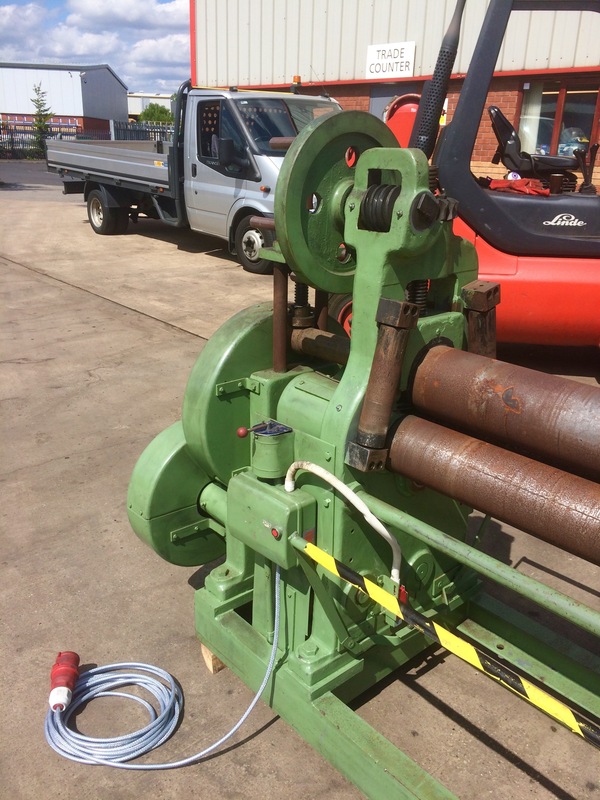 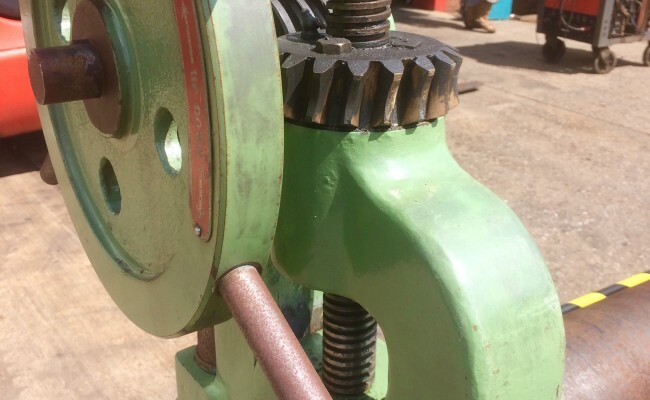 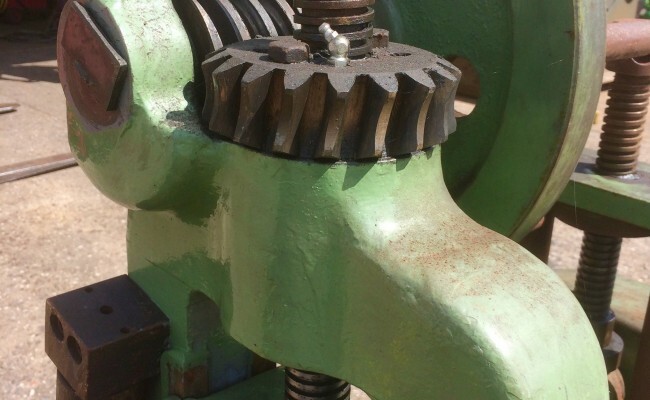 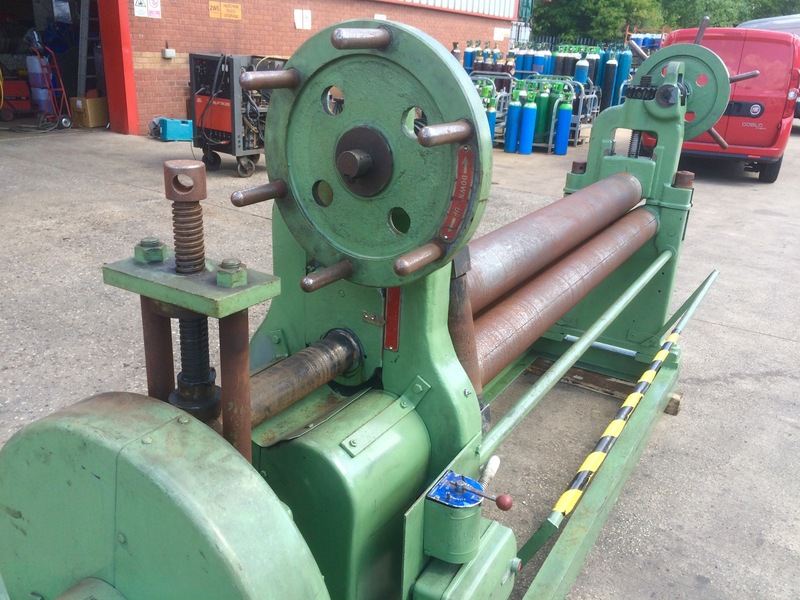 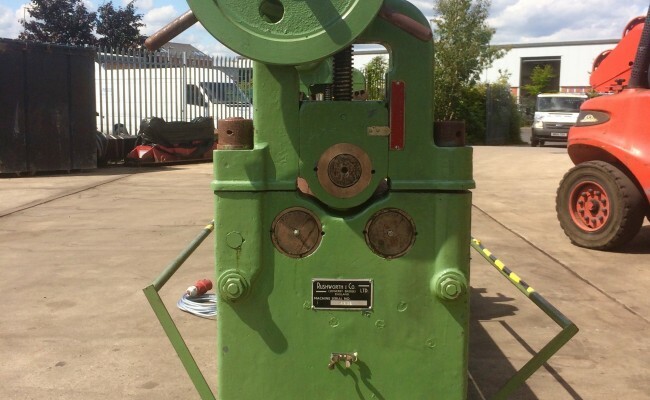 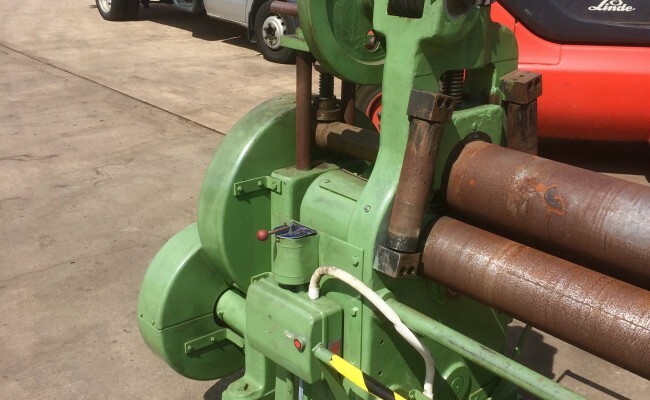 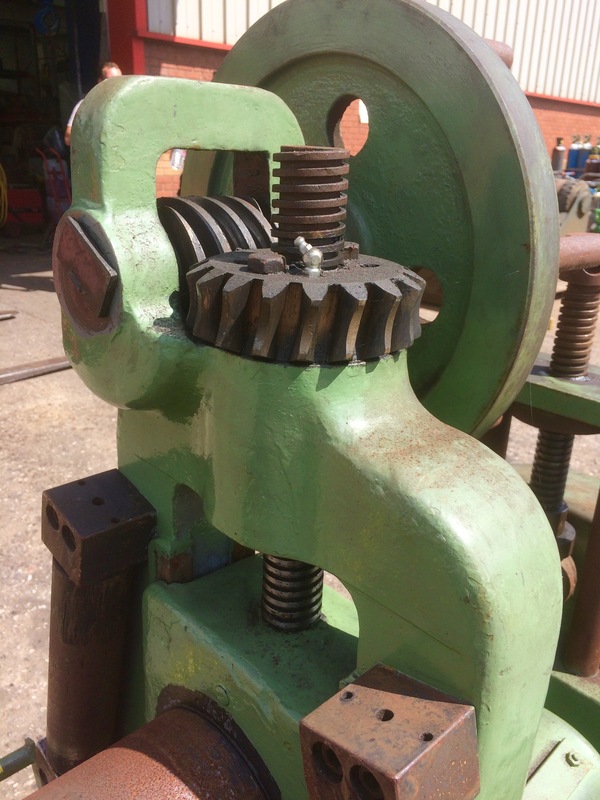 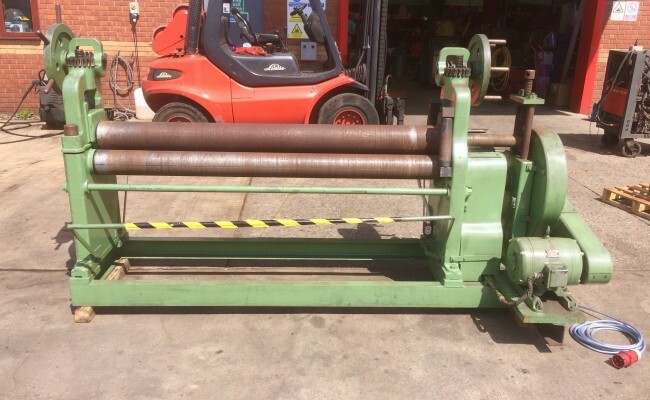 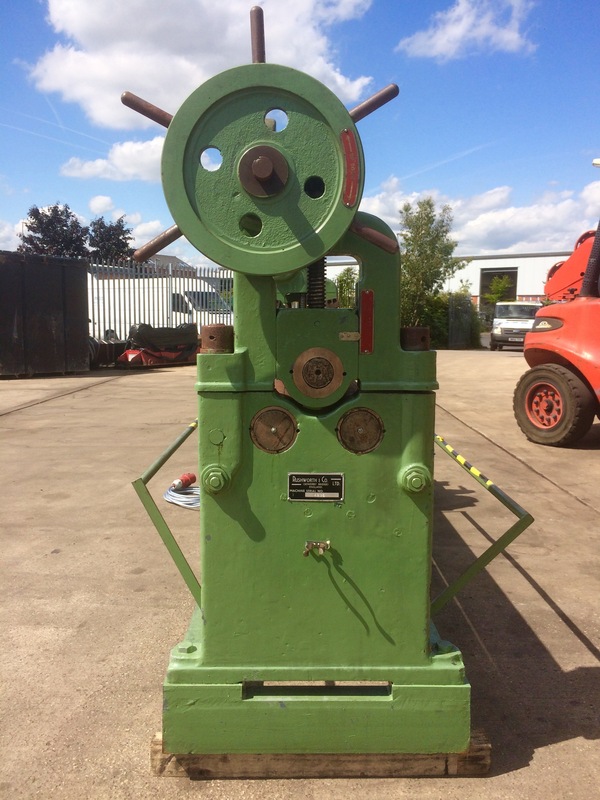 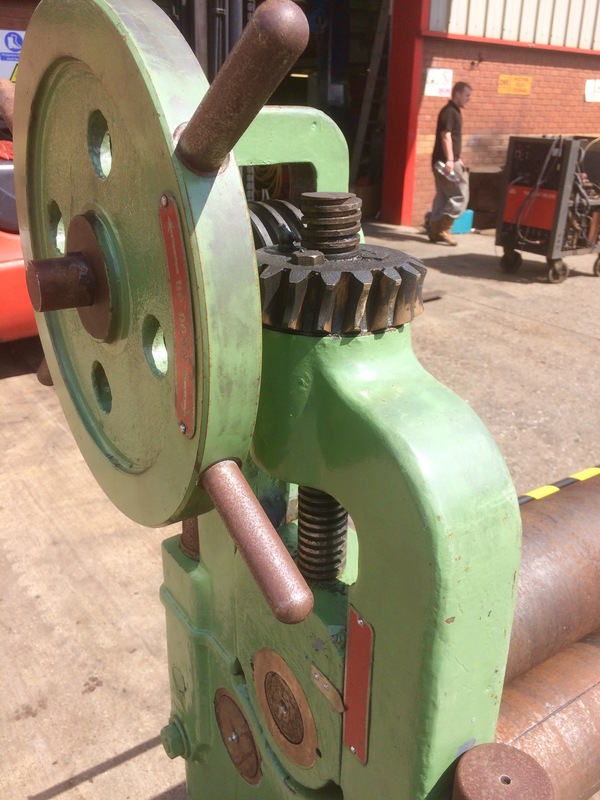 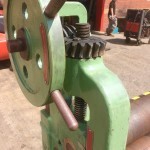 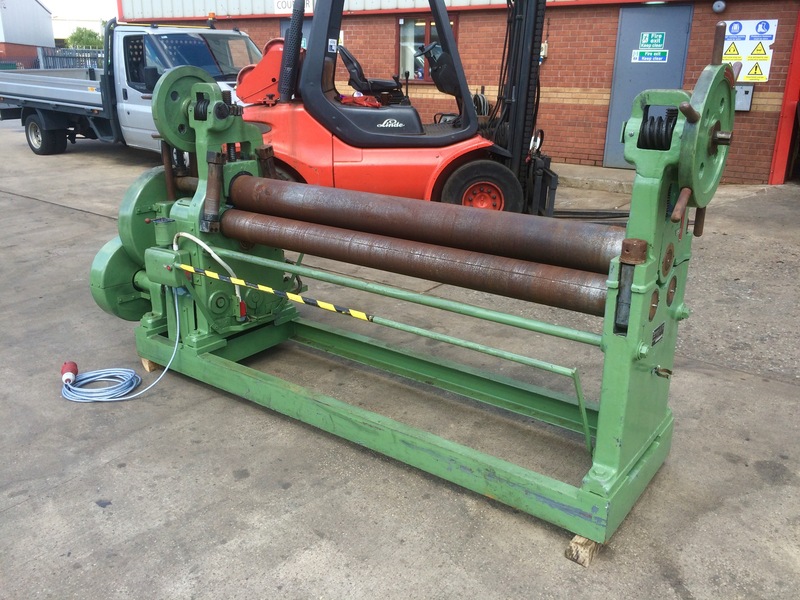 We recently bought this plate bending machine from an engineering firm as it needed some work doing to it, which is where Spectrum Welding Supplies Ltd was able to step in. 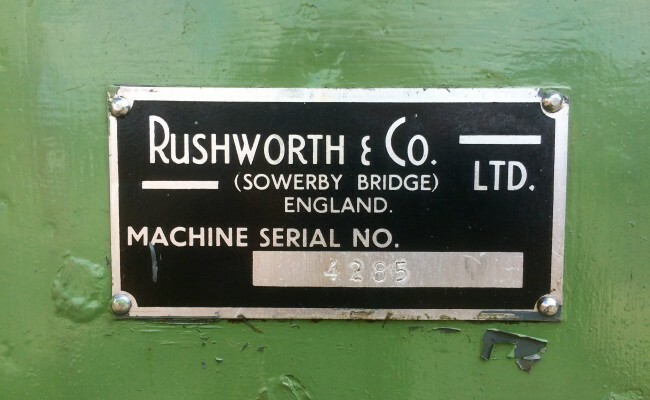 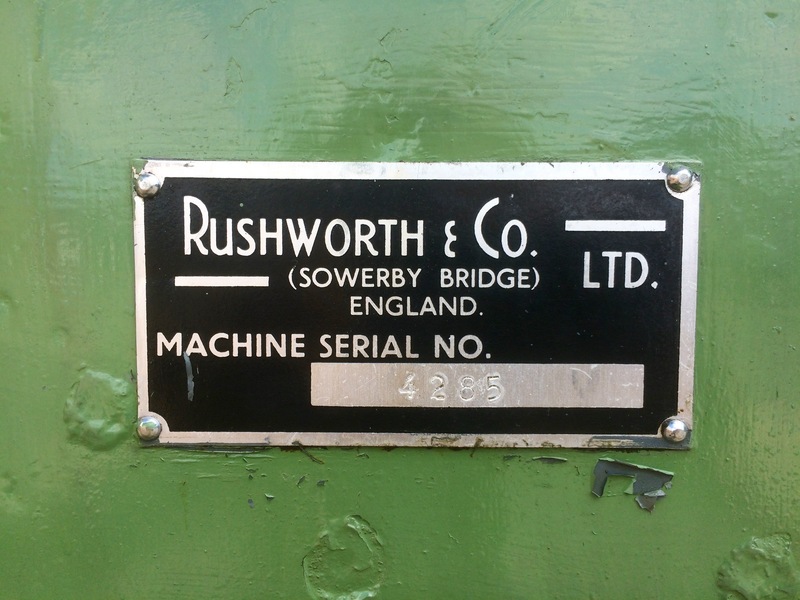 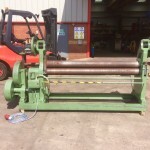 Since then we have reconditioned this set of pyramid rolls by incorporating new electrical wiring, and have got this hefty machine back working to it's full potential, capable of rolling 8mm thick steel plate. 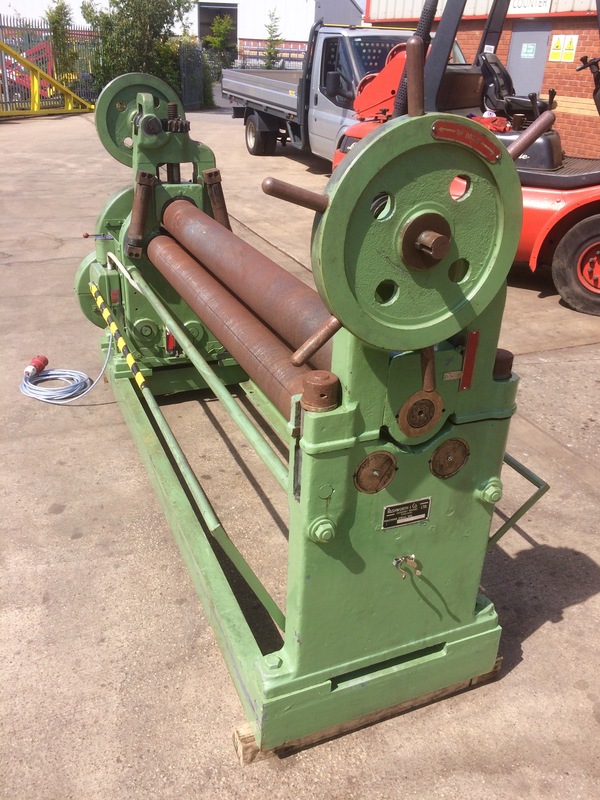 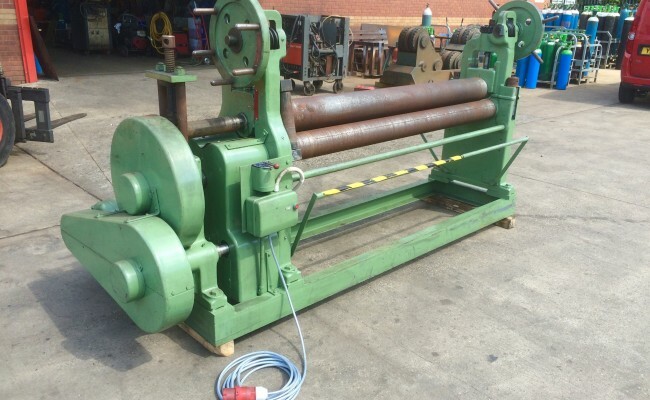 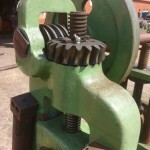 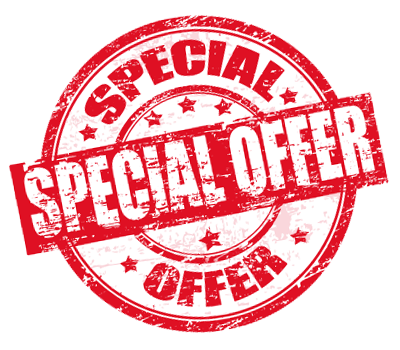 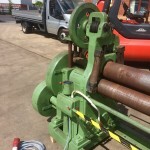 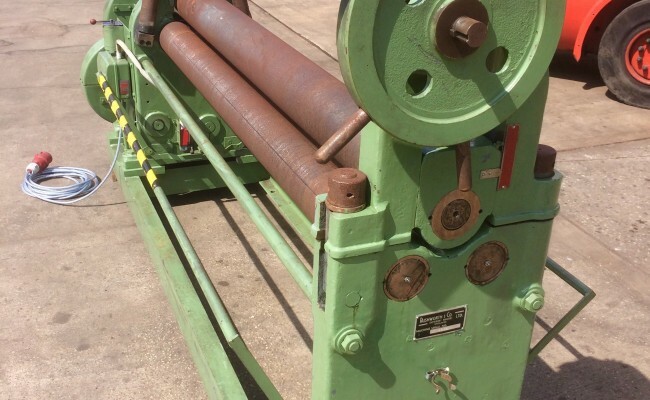 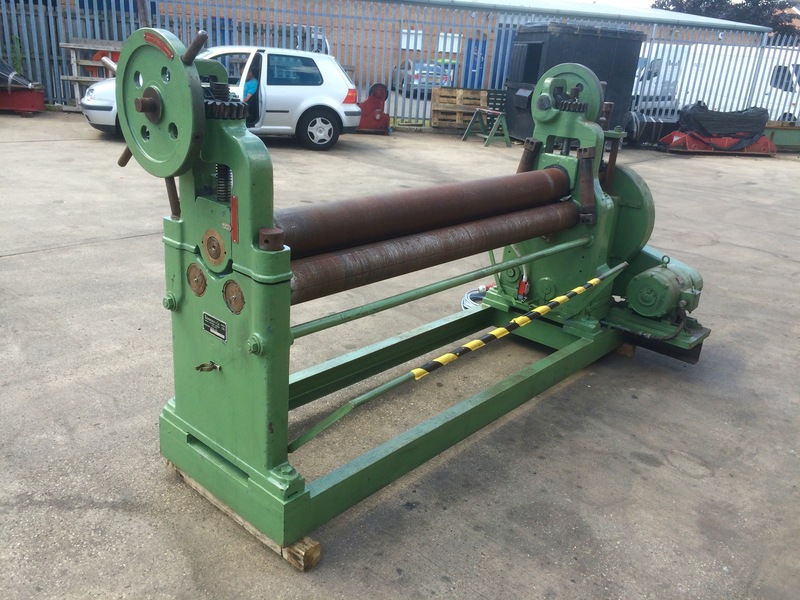 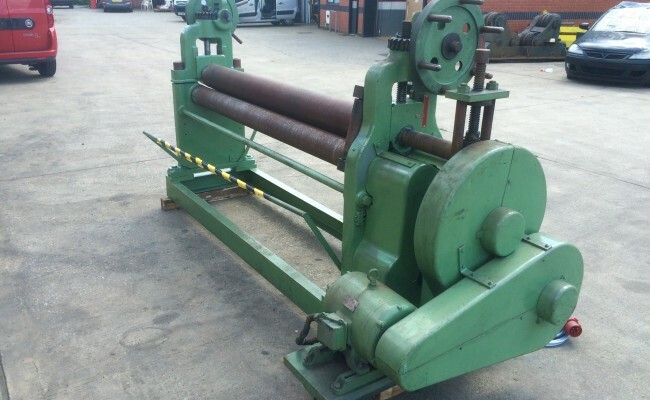 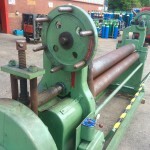 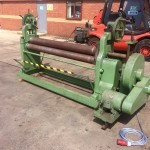 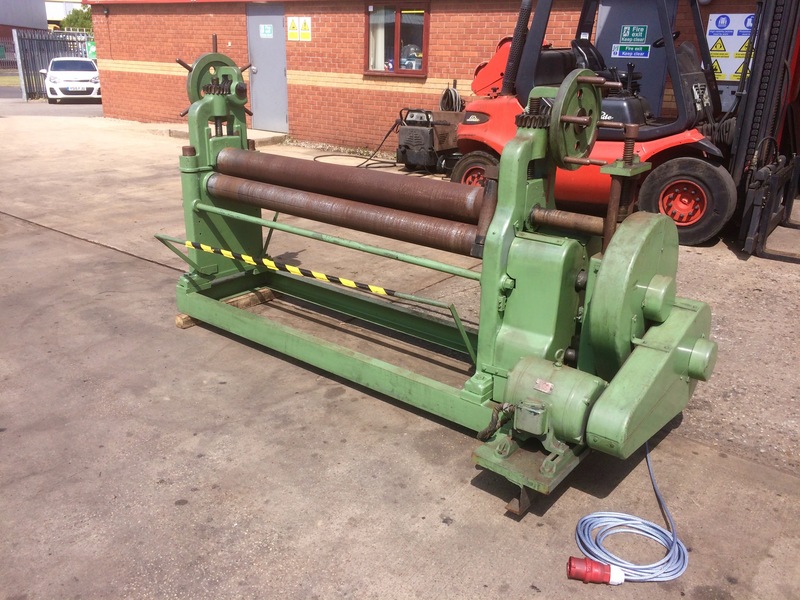 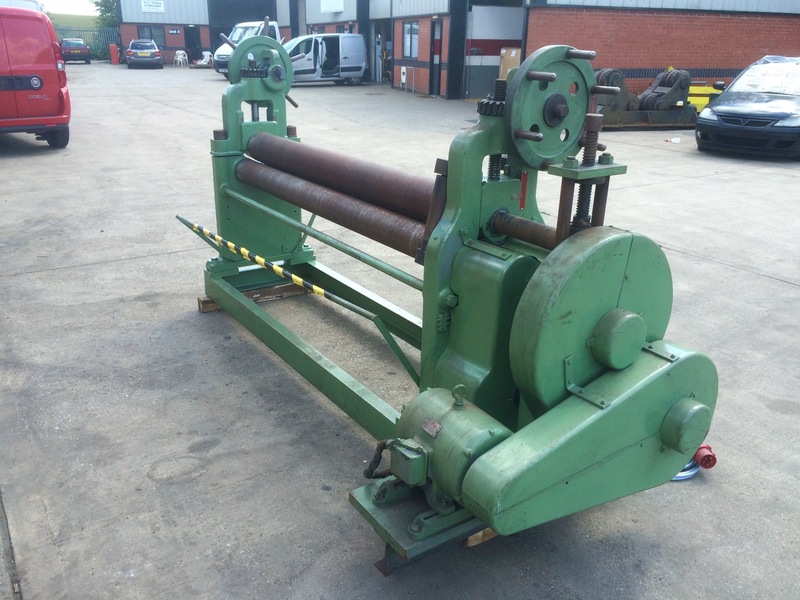 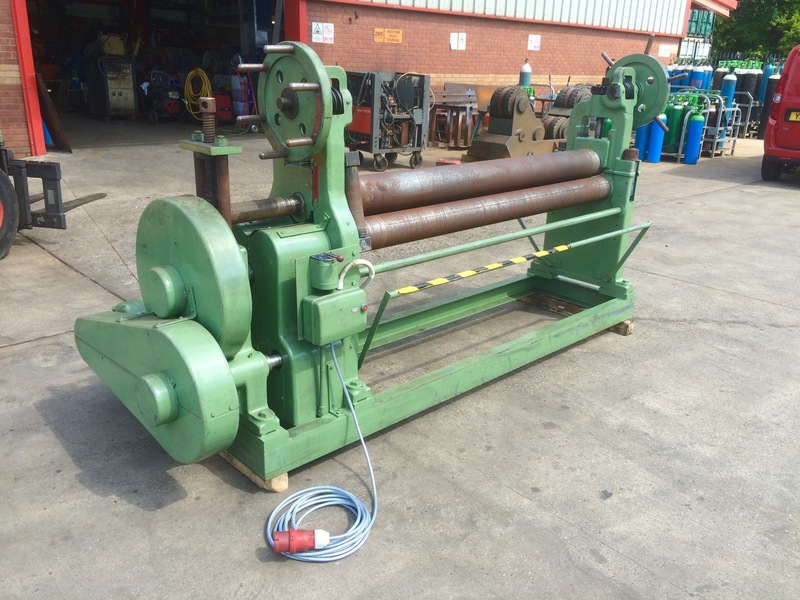 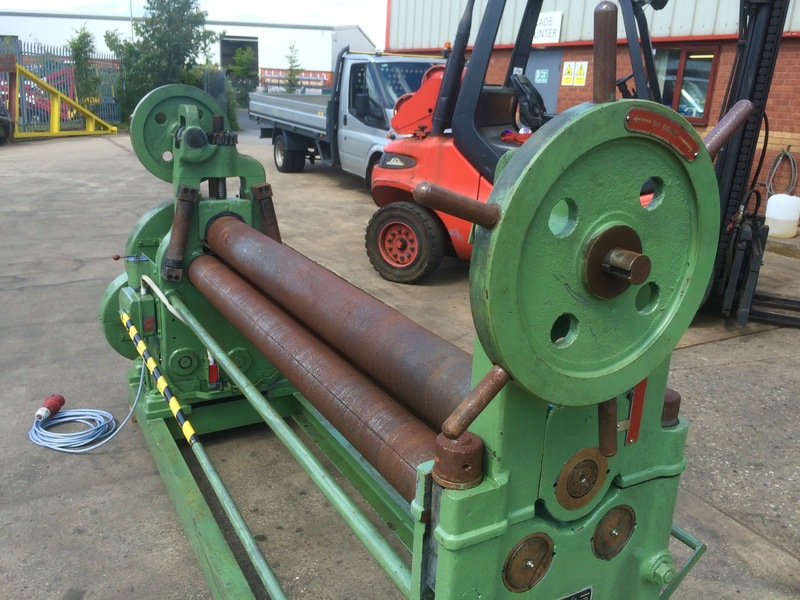 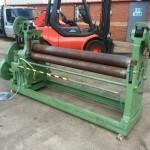 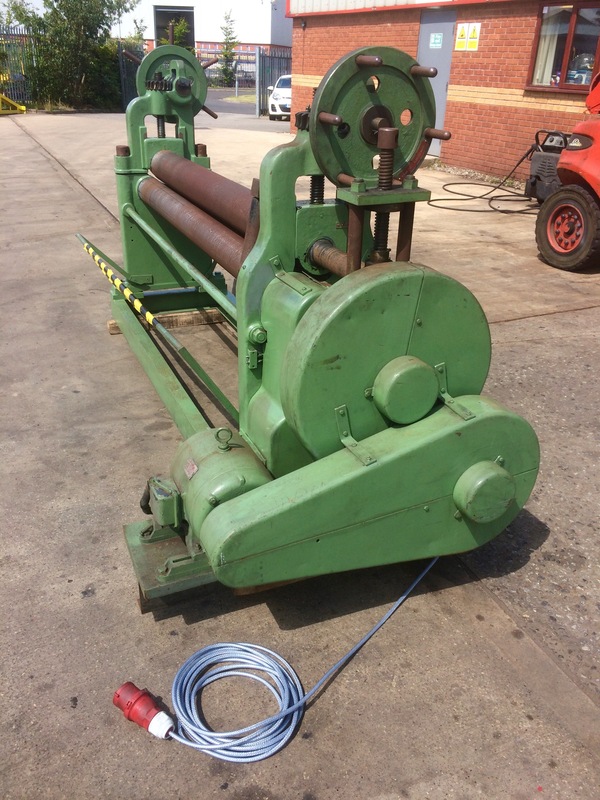 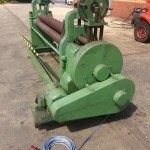 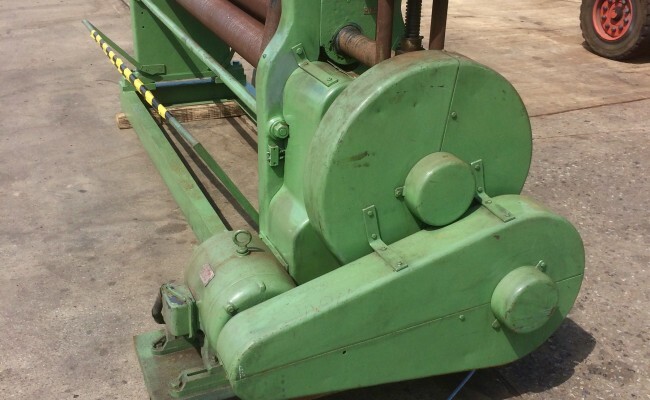 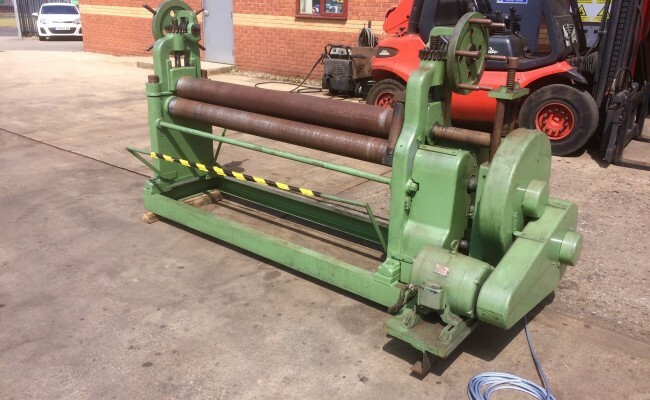 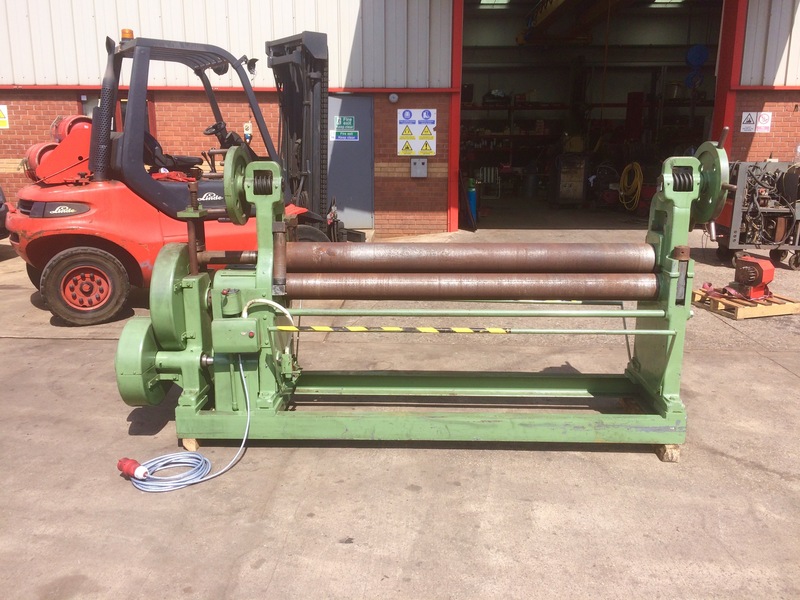 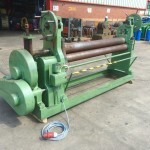 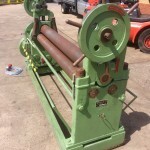 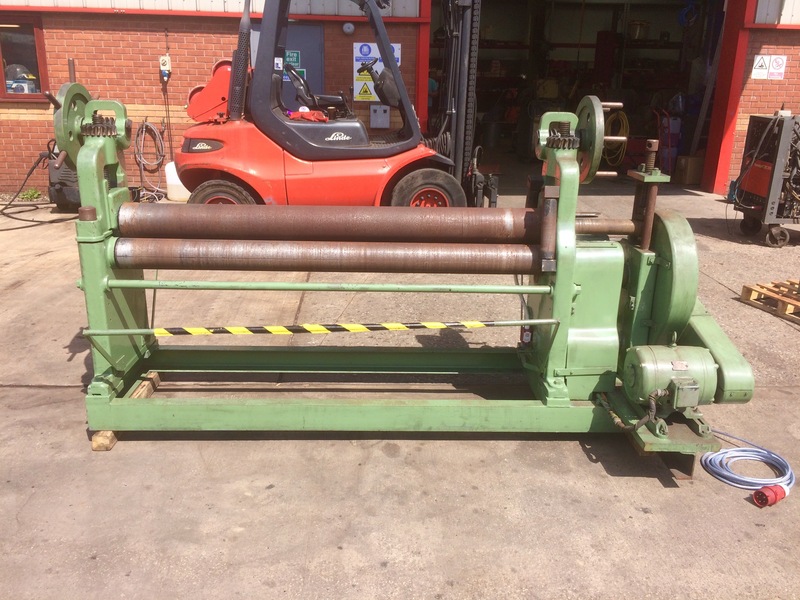 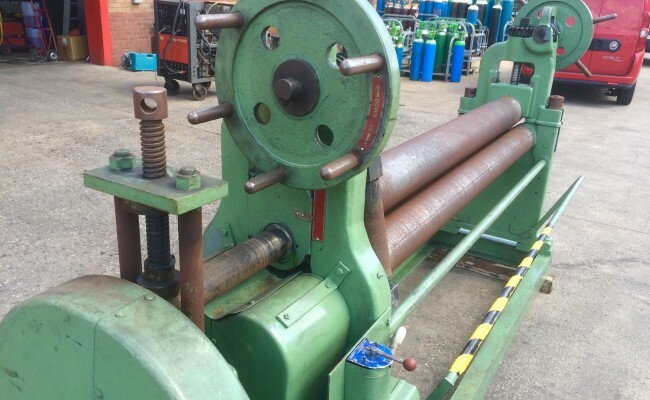 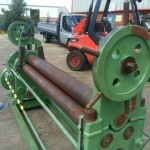 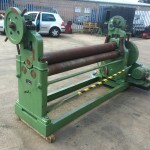 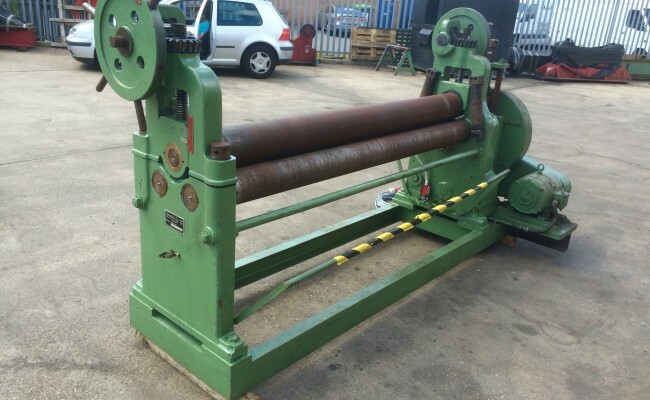 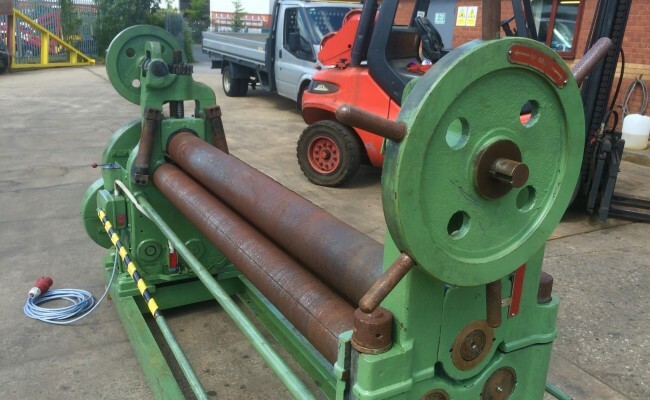 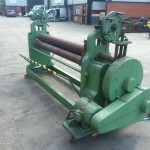 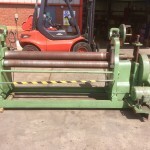 At present this pipe rolling machine is on sale for a bargain price. 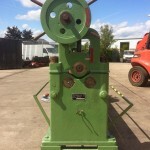 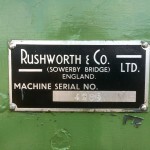 Fitted with an emergency stop bar on both sides of machine.